who want to warm themselves at his happiness. “Look, a bus full of empty people”. 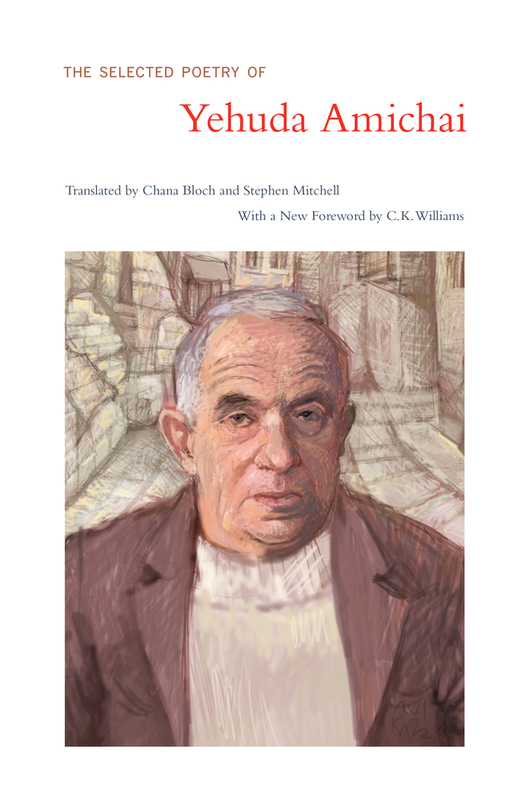 Phan Quỳnh Trâm dịch từ bản dịch tiếng Anh “Statistics” của Chana Bloch và Stephen Mitchell trong Yehuda Amichai, The Selected Poetry of Yehuda Amichai, University of California Press, 2013. 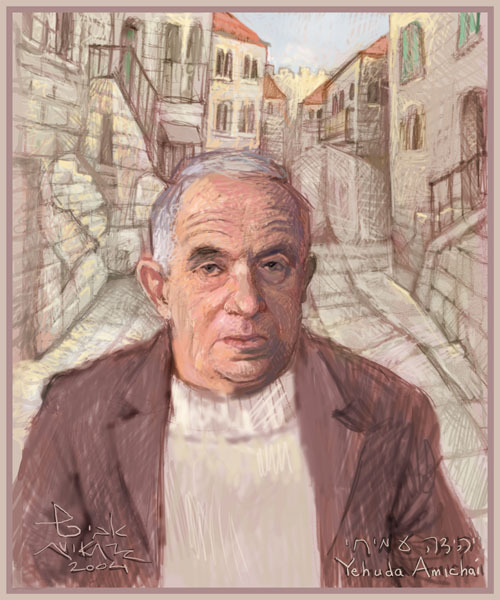 Posted on February 12, 2016 February 13, 2016 by quincy phanPosted in Thơ | Poetry, Yehuda AmichaiTagged Yehuda Amichai.